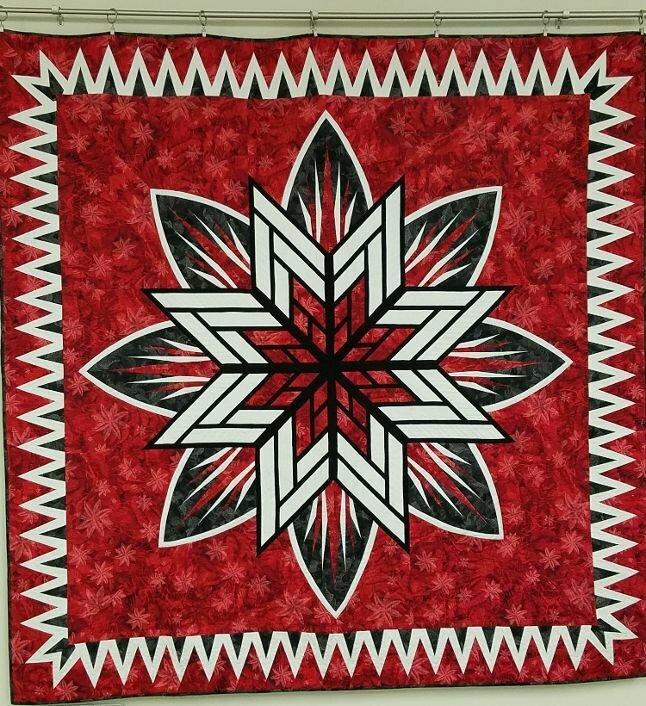 Another paper piecing stunner made by Cheryl!!! If you didn't see this one at her Trunk Show then you need to come down and see this one, it's beautiful! Only 4 classes are needed to make this because that's how easy it is to do it! Let her show you how!